As your committee builds out creative content for your preschool yearbook, you’ll find yourself searching for ideas that please everyone in your audience, young students and their parents alike. Parents are most interested in the adorable photos and content from their child’s year in the classroom. And while cute pictures and memories can also be exciting for the kids, they’re not the only way to engage your readers. 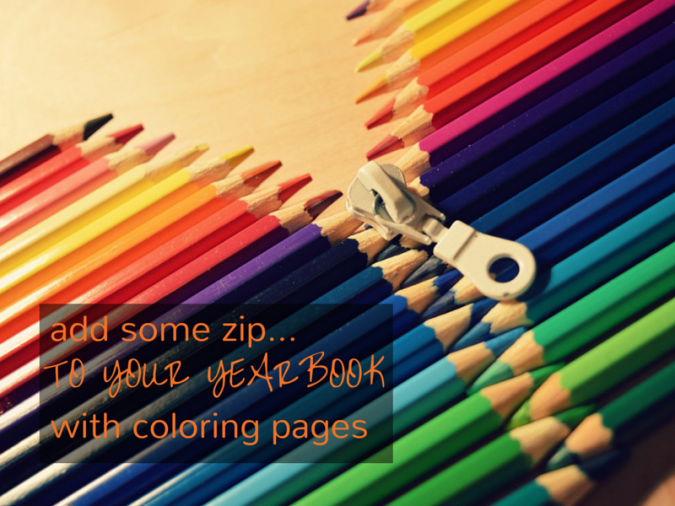 In fact, there’s one method that’s sure to put a smile on the faces of your students when they open up your book this year: coloring pages that supplement your content! What’s more, their coloring will be a wonderful memento for their parents to appreciate years down the road, preserved together with their yearbook photos. There are a few ways ways you can do this–below, I’ll give you some of the best tools for maximum impact! One of my favorite concepts to spice up your yearbook is to turn some of your school photos into coloring pages. I love it when yearbook coordinators include a coloring page version of each class photo. It’s so much fun for students to get creative by coloring in all of their friends! You could also take some photos of each classroom–or each of your school’s class pets–to turn into coloring pages. The great thing about this particular idea is that it doesn’t require much work on your end. All you need to do is find the right online app to convert your images into coloring book pages. Once you select the photos to swap out into coloring pages, the rest of your job is easy. My favorite app to do this super fast is the iPiccy program. It’s free, and only takes a few clicks of your mouse to get great results. First, click on the “Start Editing” button to upload your photo. Once your photo is uploaded, you can retouch or re-size if needed. Next, click on the magic wand tool at the top of the page. You’ll see a bunch of editing options appear on the left drop down menu. 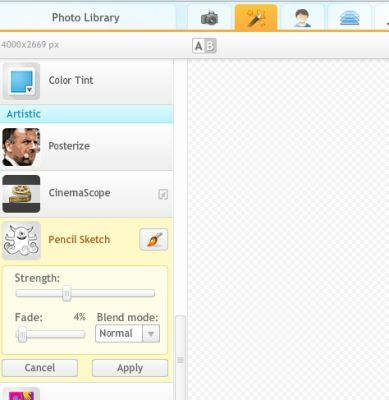 Scroll through these options until you find the Pencil Sketch tool. When you click on this option, it will give you a few options to change the settings. You can use the “fade” tool to change the intensity of the drawing. The lower your fade percentage, the more opaque the background of your image will be. Viola! You can watch your image change from regular photo to coloring page in the blink of an eye. There are other similar tools available online–ReallyColor is free to join, and Crayola offers access to a program with specially marked Crayon boxes. With one of these programs and a few minutes of your time, you can turn some fantastic photos into fun coloring pages for your students. And since it only takes a few minutes to complete, you can easily weave this idea throughout your book! In addition to using photos, another exciting way you can bring some creative life to your yearbook is to feature some of the fun hand-drawn scenes from around your school. Ask the students and teachers to submit their own black and white drawings of their favorite place around campus. 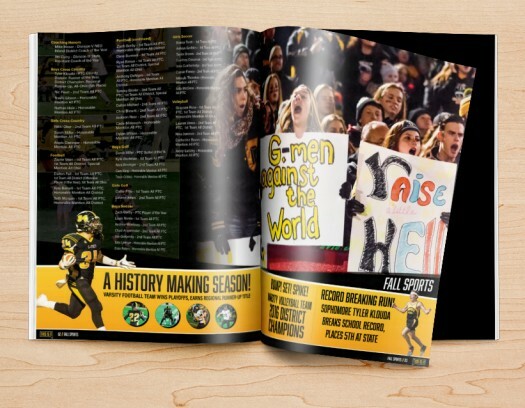 Not only does this give you some awesomely unique content to feature, it’s a great way to celebrate the best parts of your school! 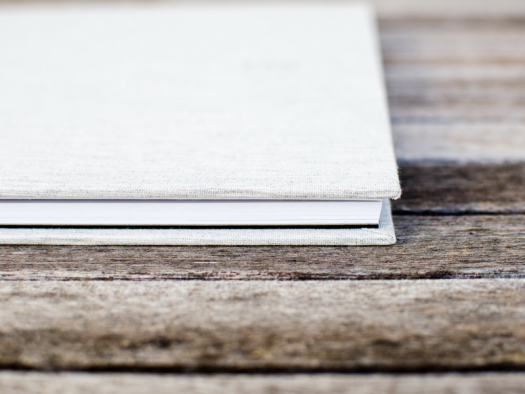 Once your submissions are in, choose a few favorites to feature across the pages of your book. Since they’re already black and white, this is an easy way to build some easy coloring pages into your publication. To make your preschool yearbook successful, you have to think of ideas that are outside the box. The age of your students is the biggest factor. While they want to be treated like the “big kids” in elementary school, they have a much different view of the world. The more you can speak their language, the more intrigued they’ll be by the content that your book offers. And since coloring is one of the easiest ways this age group has to express themselves, it’s the perfect way to connect your book with these tiny minds! 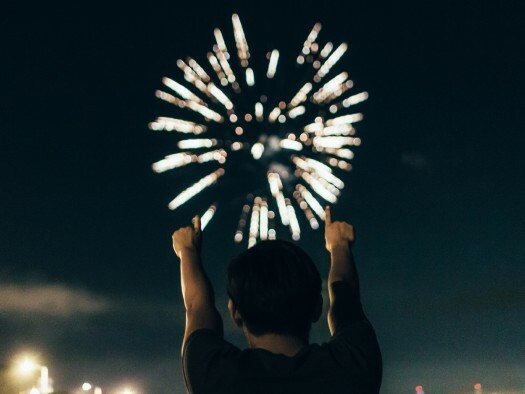 So start flipping through your content plan and think about some fun ways that you can integrate this unique idea into your publication–it’s sure to be a hit!